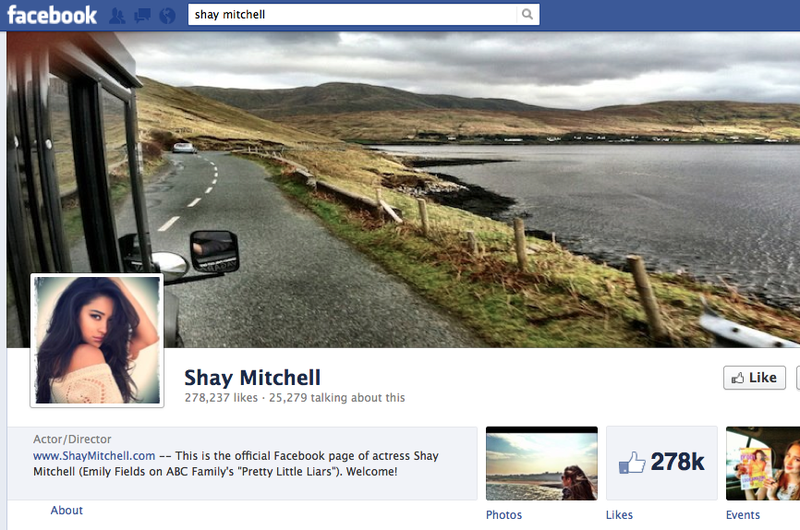 Shay Mitchell's official Facebook page, featuring pictures of Ireland. 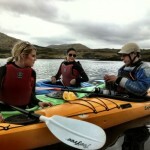 Seattle, WA – The Adventure Travel Trade Association (ATTA) announces a recent success in developing its first creative partnership between a tour operator member, a destination member and a celebrity agency in Los Angeles that maximizes social media outreach, covering actress Shay Mitchell’s recent trip to Ireland. 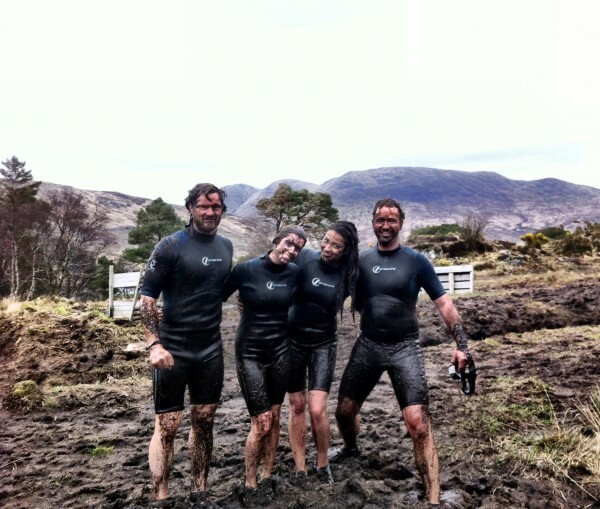 Even at the outset of the project, thousands of people have ‘liked’ the photos and stories and hundreds have commented, showing the power of social media to tell stories about a style of travel that has transformational capabilities, such as Mitchell’s mud-covered run in the Ireland countryside and an ATTA member-guided sea kayaking experience. 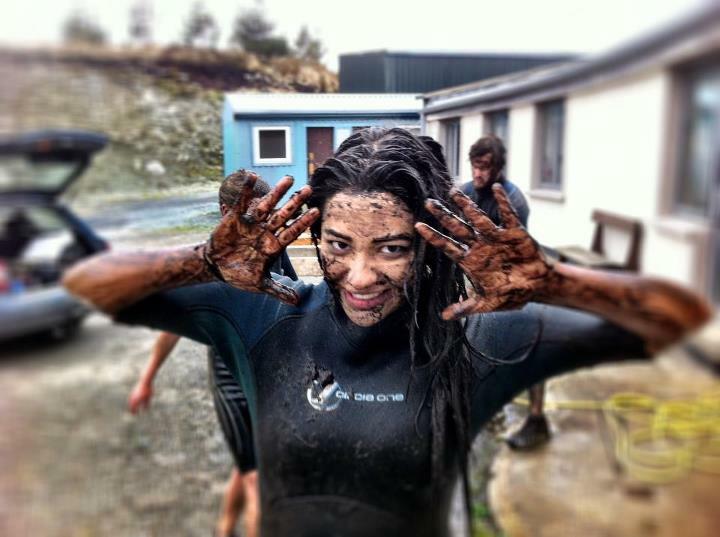 Mitchell, who stars as Emily Fields in the hit television series, “Pretty Little Liars” —America’s top scripted basic cable series with an audience of 18-34 year old women —yesterday visited ATTA member Fáilte Ireland and toured with Vagabond Adventure Tours of Ireland, updating her social media outlets during her trip. 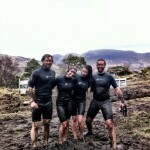 She did a ‘mud run’ with her Dublin fans, posted a photo of it on Facebook , and the post had 6000 plus likes within 13 minutes. When Pretty Little Liars then shared the photo on Facebook it generated over 20,000 ‘likes’ and 400 comments within 24 hours. 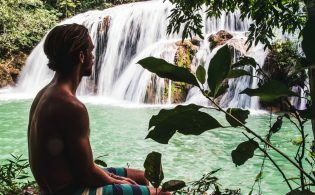 A number of media outlets then picked up the story including JustJared.com, which attracts over 11 million unique visitors per month. Initial data about Shay’s digital footprint indicates she has over 276,000 followers on Facebook, 590,000 on Twitter and 1.2 million followers on Google Plus. 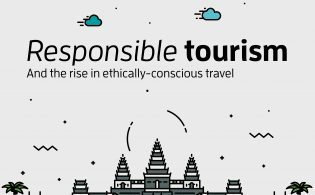 The ATTA has been working with Richard Janes, President of Fanology Labs (www.fanologylabs.com), a Los Angeles-based social media studio that specifically focuses on managing celebrities’ digital footprints, in order to identify ATTA members as possible destinations and partners. 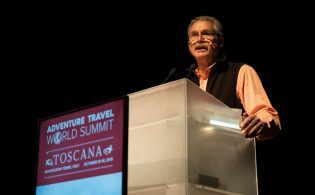 The pilot project helps draw immediate attention to adventure tourism – one of the leisure tourism industry’s highest growth sectors – a style of travel which supports thoughtful and engaged tourism practices concerning people and planet. 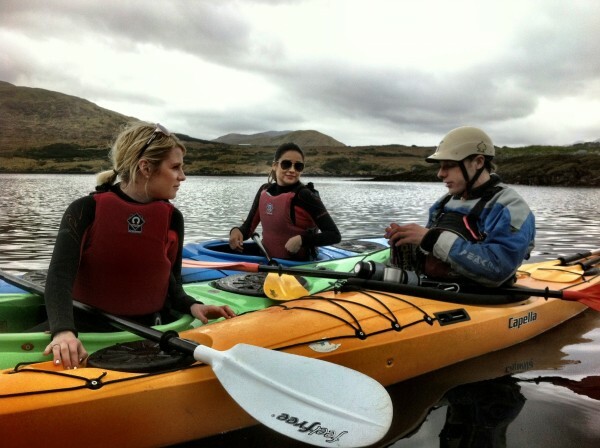 Born to a Filipino mother and a Irish/Scottish father, Mitchell has spent the week exploring activities such as sea kayaking near Emerald Isle, where her ancestors were born. 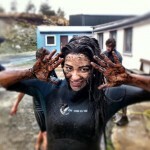 Mitchell is also currently the spokeswoman for Pantene’s Nature Fusion Collection and is a Seventeen magazine cover girl. “Pretty Little Liars” was renewed for a third season in December 2011.